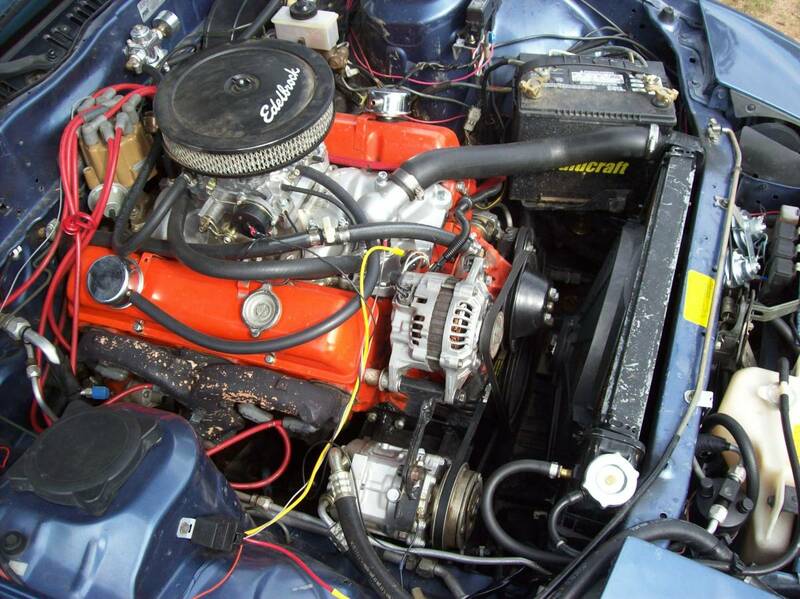 The Mazda RX-7 is a regular recipient of small block chevy power infusion -- certainly not because the wankel is an inherently unreliable piece of machinery, but probably because it has a decent engine bay size and a chassis that can handle. 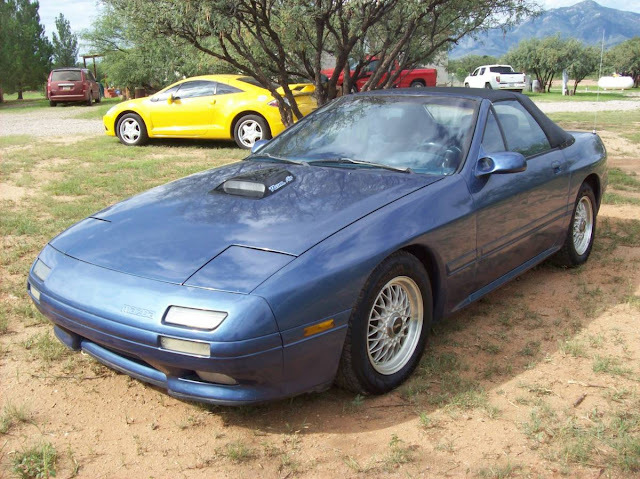 Find this 1989 Mazda RX-7 offered for $4999 near Tucson, AZ via craigslist. Tip from Rock On! Kinda looks like it has a third pedal but surely has a slushbox stick... What the hell! Always liked this Rx-7 series rag top and love that color yes hood scoop does ruin it a little.